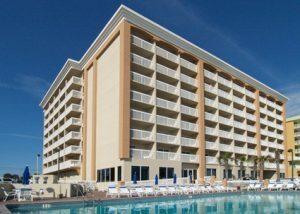 SVN Alliance is proud to present the roughly 2 acre oceanfront development site at 1015 S. Atlantic Ave in Daytona Beach. 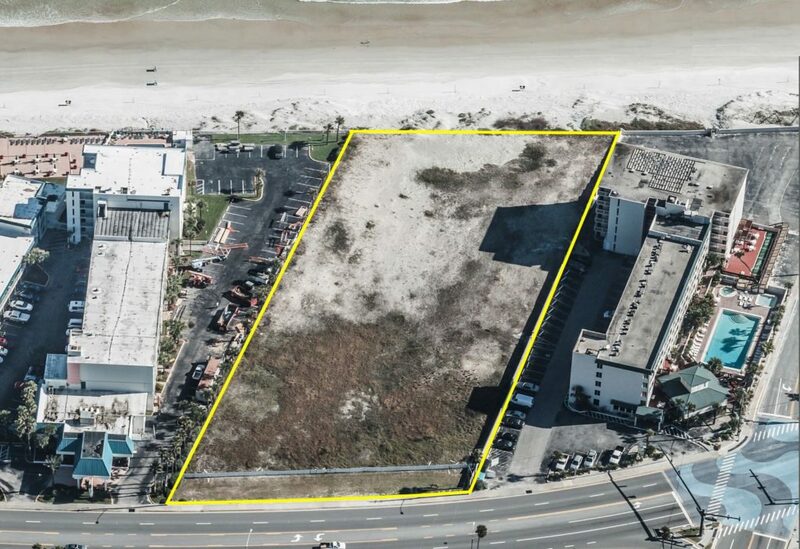 1015 S. Atlantic is one of the few remaining mid-size parcels left on the market in Daytona Beach that would be ideal for 150-200 condos(depending on unit mix) or a select service hotel. The City of Daytona Beach is very flexible on development, and generally considered fair in their approval process. The vacant parcel has 204′ of ocean frontage, 428′ deep at the southern end, and 432′ deep along the northern end. 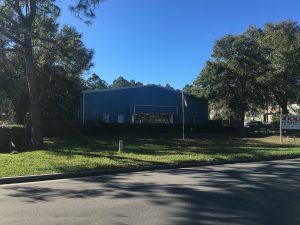 The 12,000 SF building at 1640 Segrave in South Daytona has sold on November 22nd. The buyer is the Standard Rivet Company, a company relocating here from Massachusetts. (www.standardrivet.com). Standard Rivet was founded in 1888 and after 127 years of continuous business, is the leading manufacturer of quality rivets, staples, machine tools for setting rivets in clothing as well has safety harness and related equipment. The Seller was PDJM LLC, and family office based in Daytona Beach who had owned the building as an investment for over 30 years. Tim Davis of SVN Alliance represented the Seller in the transaction. The sale price was $540,000 and included Seller concessions of $88,000 for various deferred maintenance. The adjusted sale price would be just over $52/SF; a remarkable sale price for an above grade warehouse with 12′ clear height. Additionally, Standard Rivet purchased the multi-tenant office building at 1825 Business Park Blvd as an investment property. 16,000 SF Net Leased Office with 6 Tenants. The purchase price was $2,000,000 representing an 8% Cap Rate. Carl Lentz, also with SVN Alliance represented the Seller of this asset, Tempo Company Inc who purchased the asset in 2005 for $1,600,000. Mr Lentz represented both parties in the 2005 transaction as well. The 21,300 SF Fern Business Park located on Sixth St, directly across from the News Journal has sold. The Seller was Phyllis Oevermann, who was the developer of the business park. The land was purchased in 1972 and construction on the four buildings spanned into the mid-1980’s. A former Mainland High School teacher, Oevermann purchased the land and developed the buildings to facilitate here post-teaching career; she started and ran Shoreline Silks in the park for over 25 years. The property was marketed by Tim Davis of SVN Alliance on and off for the last decade, and was placed back on the market in July of 2016. The park was 94% occupied at the time of sale, with a sale price of $782,500. This represents a sub-9% cap rate, and well in line with the current market for non-credit investment property. The business park is best know for it’s long-term tenants. Notably Gina’s Deli, which has been in operation for 14 years at the location, with their predecesor Louis’ Deli was there for over 10 years. PJ Sign Systems, has been in the business park for over 15 years. The Buyer was Fern Street LLC, and group represented by Len Marinaccio of Ormond Beach. The immediate plans are to operate the park as it is, and make some minor improvements and beutification along the way. For any questions about the details of this sale (or other industrial properties in the market) do not hesitate to call Tim Davis with SVN Alliance. 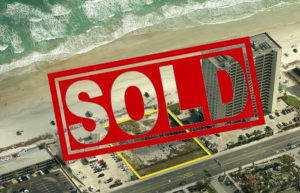 Two projects have now broken ground in Daytona Beach Shores. 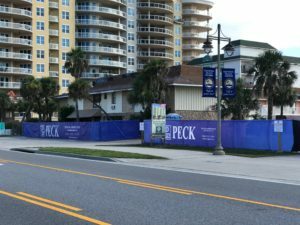 Dimucci Development is underway with their 26 unit Dimucci Tower project at 3797 S. Atlantic Ave.
Greenpointe Development has also closed on the land at 3721 S. Atlantic, and Peck Construction has wrapped the property with banners. The Aruba Condo has been pre-selling units for some time and is ready to go. Still in the conceptual stage (but with a recent 26′ height variance granted) is Max Daytona by Bayshore Development. This project is on the very northernmost parcel in Daytona Beach Shores, 1901 S. Atlantic Ave. More details will be coming soon on this one. On June 22, the 91-key Hampton Inn owned by Summit Hospitality traded at a significant price. 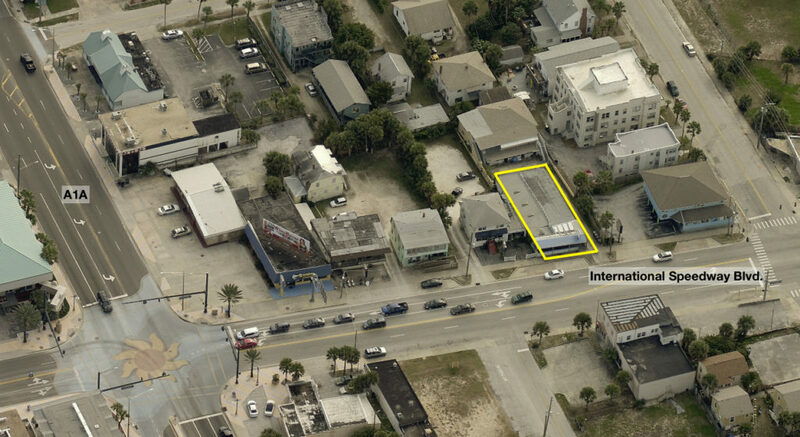 The buyer was Driftwood Hospitality out of Miami who purchased the hotel located at 1024 N. Atlantic Ave for $14.8 million dollars, or $162k per key. 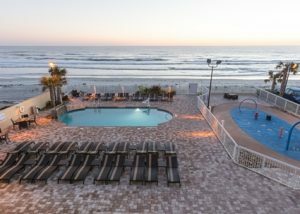 This sale is very strong for the area and is the highest per key sale in over 10 years for a select service hotel in Daytona Beach. 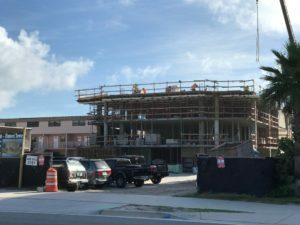 Summit is the developer of the Hard Rock hotel set to open this winter at 900 N Atlantic Ave.
Waffle House restaurants has completed the purchase of 319 Seabreeze Blvd, making the fourth location added in the last year. 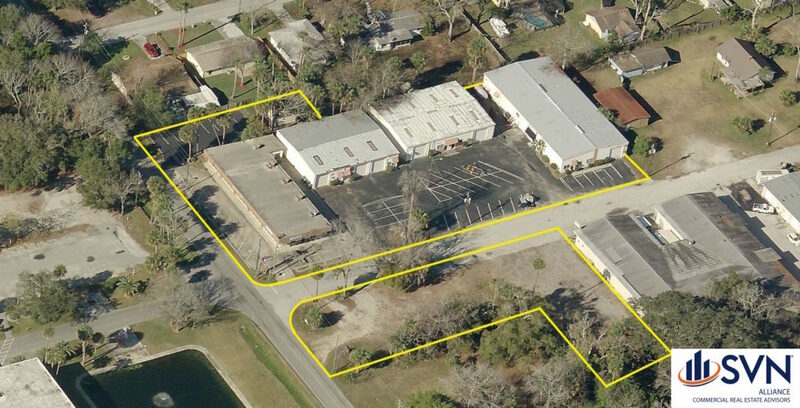 319 Seabreeze Blvd is a 1.1 acre site located on the corner of Seabreeze and Oleander Ave. Two locations in Port Orange, a location in Daytona Beach Shores was purchased earlier this month, and now in Daytona Beach. The Seller was Steiner Inc, out of Palm Beach Gardens. Tim Davis of SVN Alliance represented by the Seller and Waffle House in this transaction. Waffle House Restaurants is continuing the aggressive expansion into Volusia County with the acquisition of the 3200 S. Atlantic Ave in Daytona Beach Shores. The site was a former restaurant that was closed 3 years ago. 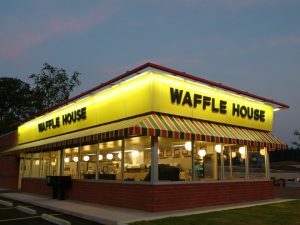 Waffle House plans to demolish the existing structure and building their newest prototype store. The purchase price was $435,000. In the last year Waffle House has purchased and constructed a new store at 3740 S Nova Rd in Port Orange, and continues to look at attractive sites in the market. Tim Davis of SVN Alliance Commercial Real Estate Advisors represented the Seller and Buyer in this transaction. 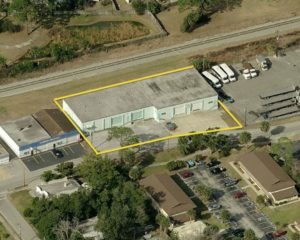 The 9,000 SF industrial warehouse located at 6 Aviator Way in the Ormond Airport Industrial Park has sold. The sale date was March 17th, for the sum of $500,000. The seller was a family trust based in Kentucky, but more importantly the buyer has a user for the building immediately. Another company in the industrial park will be expanding operations. Details on that have not yet been disclosed, but stay tuned for more.